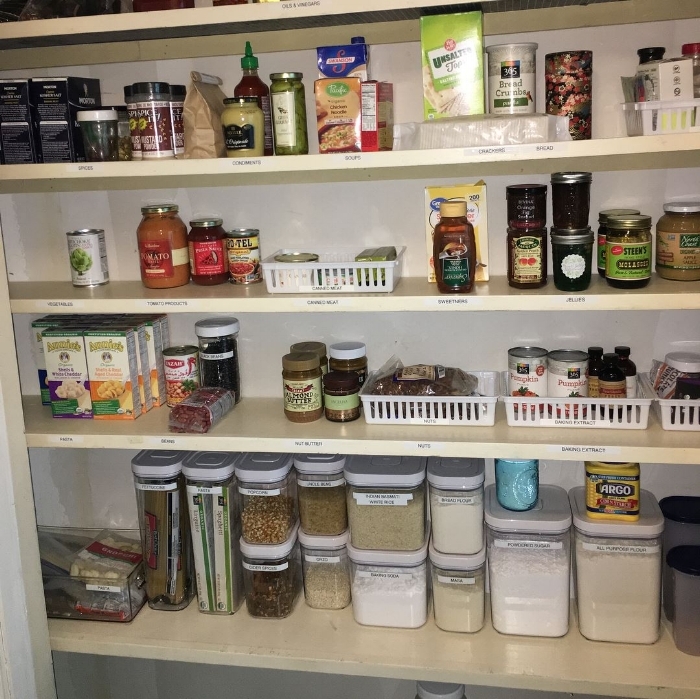 This small pantry was a game of Tetris to organize, and it was a fun one! Now, every jar, spice and box has its place. To this day, this pantry is still functional and easy for the client to maintain. Whoop, whoop! Our goal is ALWAYS to make your house more peaceful and a place you love to be. 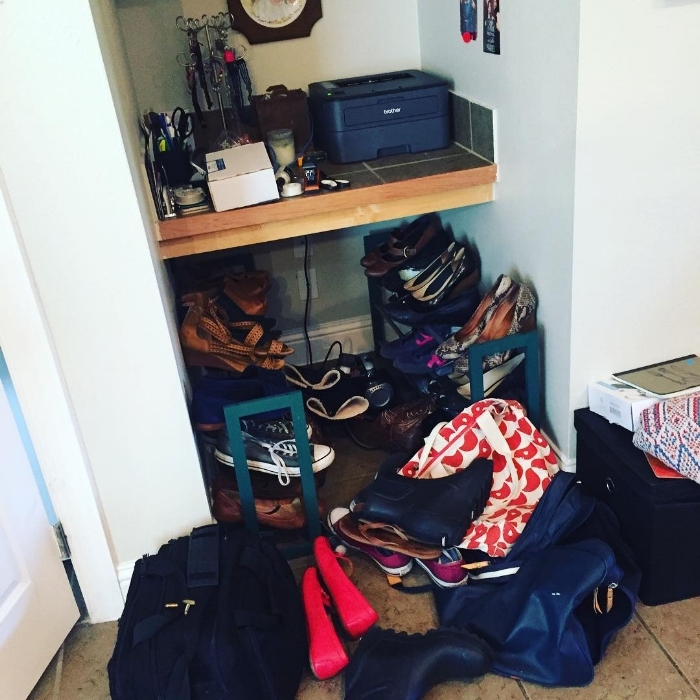 Having a functional pantry is key to a busy house with kids! 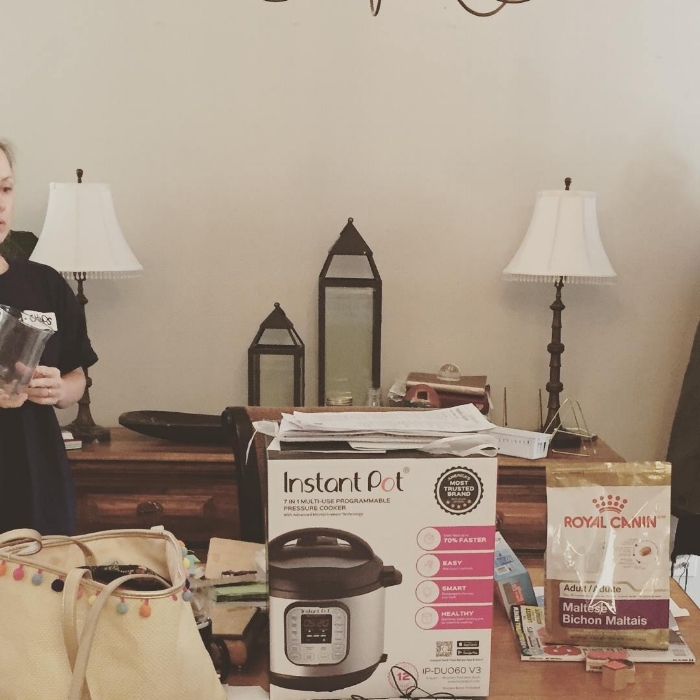 Before and after pictures of this beautiful kitchen organization project! Now the client can feel peaceful when she walks into her kitchen! We had so much fun with this client, and here are the before and afters! Just one organizing session got this busy client’s kitchen back in shape. Now she can focus on the important things!